A serious game set with the best configuration. 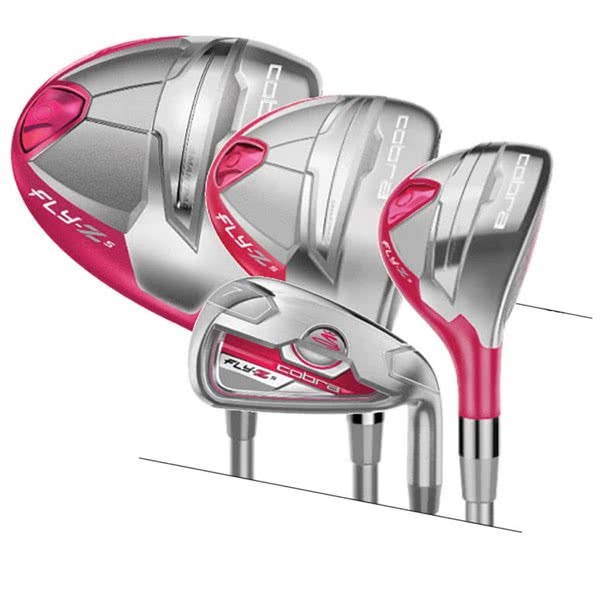 Very easy to play and awesome look. 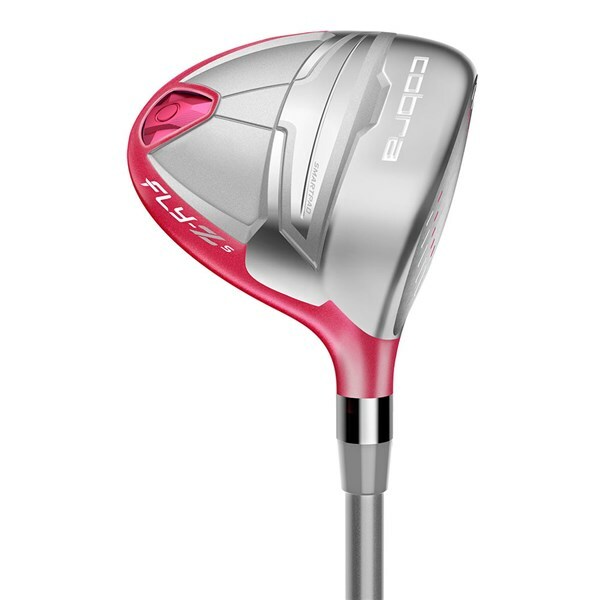 The Cobra Ladies Fly-Z S 11 Pc Golf Set has been built to provide the mid/high handicap golfer the opportunity to improve and enjoy the game of golf. 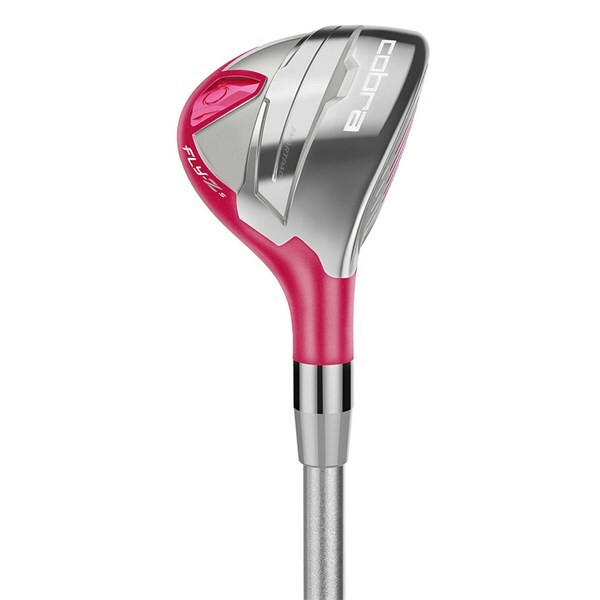 Driver (11.5 Deg) - A low, back CG location works perfectly with the high loft (11.5°) to provide a stable, forgiving ball flight. 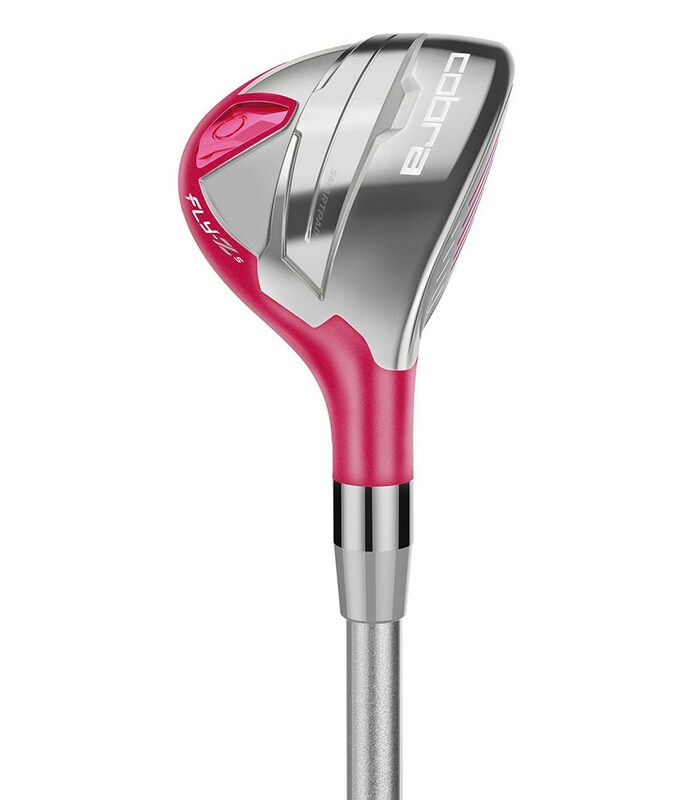 A speed channel on the face allows the face to flex evenly at impact to provide fast ball speeds for extra distance. 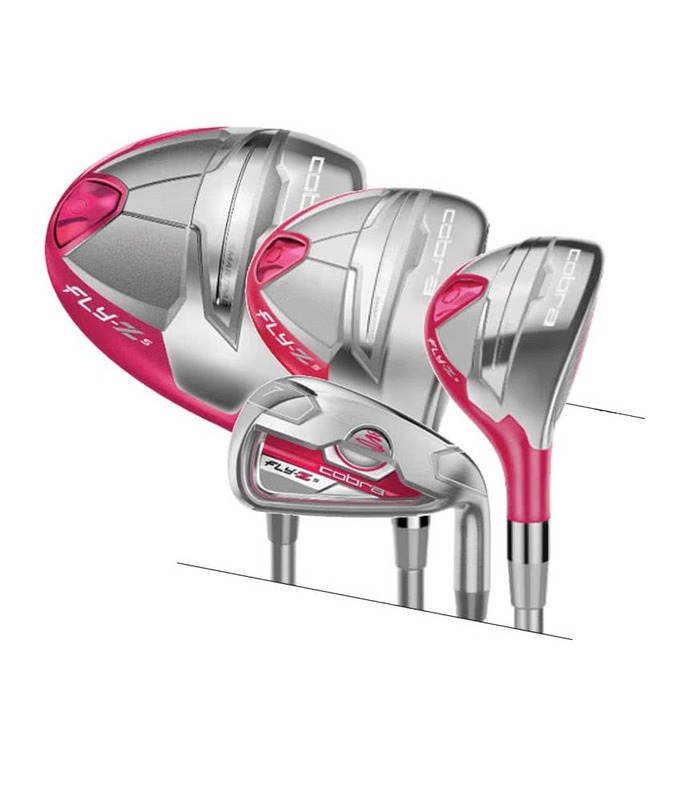 Two Fairways (#3 & #5) - The versatile shape of the fairway woods combined with the back, low CG location will allow you to confidently hit the ball from the tee, fairway or rough. 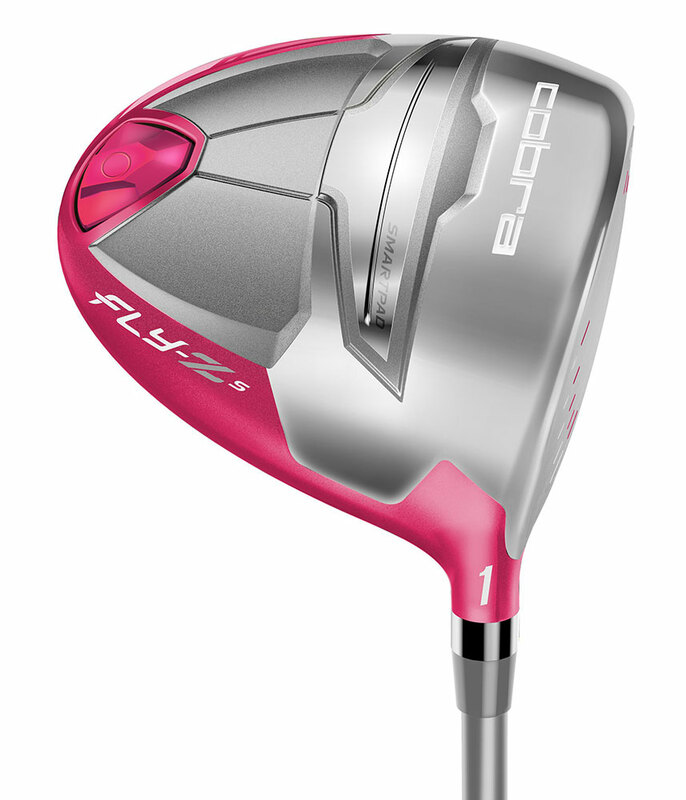 You will achieve a high, stable, towering ball flight with impressive distance because of the hot face on the woods. 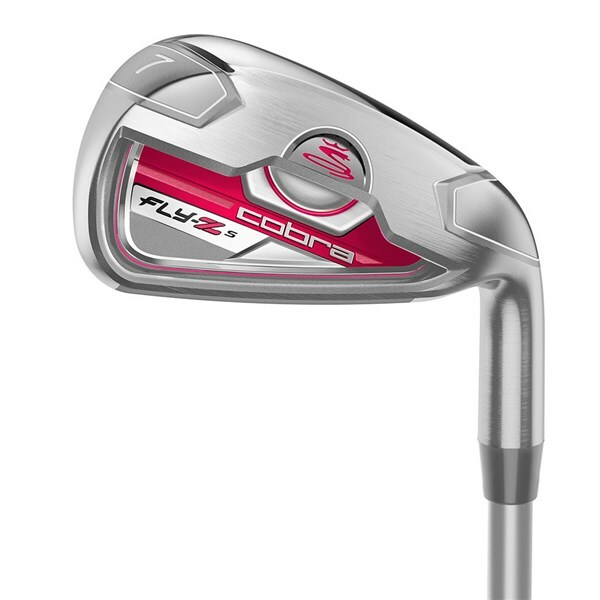 Two Hybrids (#4 & #5) - The compact yet ultra-forgiving design of the hybrid provides a higher ball flight with added distance making them the ideal long iron replacements. 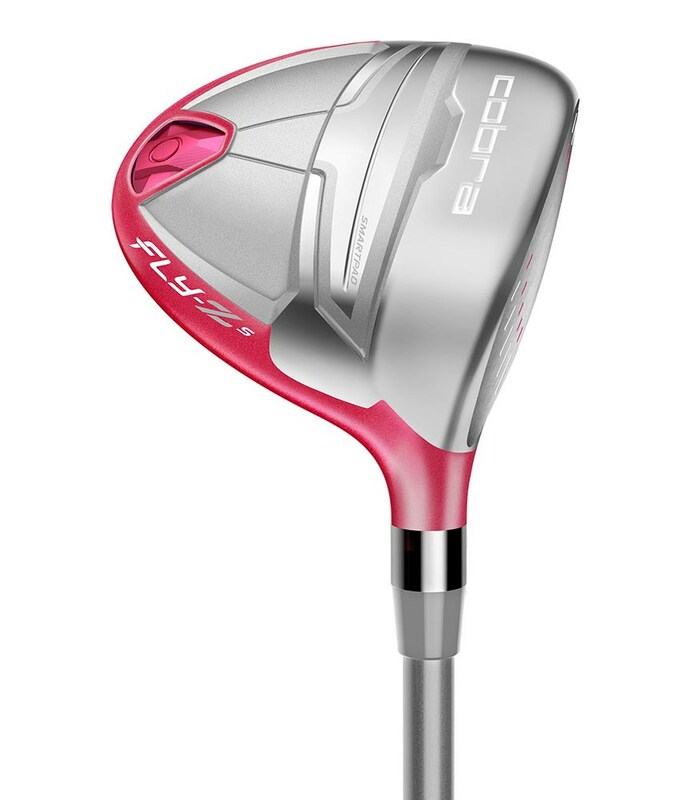 Set of Irons (6-SW) - A large cavity style iron that provides excellent levels of forgiveness whilst offering distance control off the fast face. 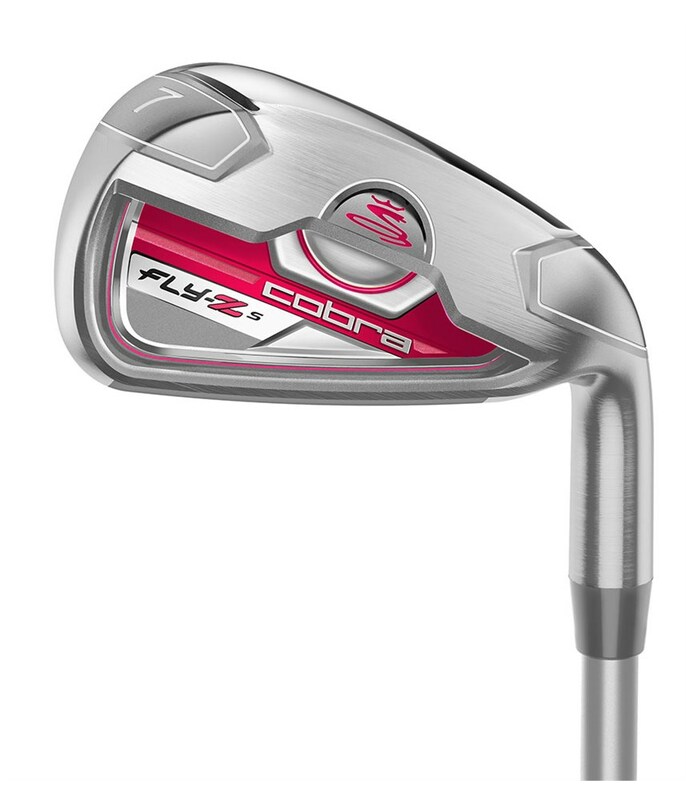 To deliver incredible consistency Cobra have matched up these premium heads with a combination of graphite shafts. 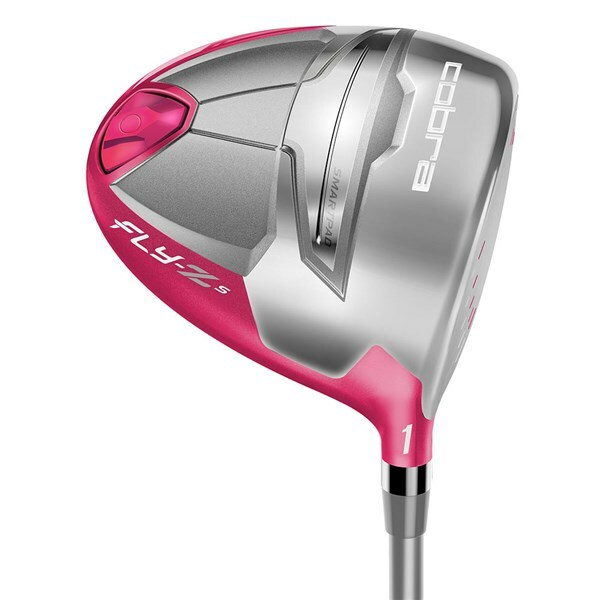 All the woods and irons feature a lightweight shaft that is available in ladies flex.